18 Mar Fake Movers Review and Movers Ratings? Check twice! Next to buying a property, moving house is perhaps one of the most stressful thing you could do. Whatever the reason for your move, it is a lot of change you have to cope with over a short period of time, and in the middle of all this whirlwind, you are expected to shift all your worldly belongings from point A to point B. Well, getting a reliable moving company should be easy enough, right? They have reviews for these kind of things on the internet nowadays. You just need to read a bunch of reviews and choose the best one. In 2015, a man was filmed undercover approaching a woman at a food court offering her $10 for a fake review for Movers Forth Worth. He was seen offering the woman money and then, taking the woman’s phone to type a five star review on the fake moving company on Yelp. The moving business is highly competitive. It is so cutthroat that many shady movers are known to post fake reviews to boost their ratings. To avoid your belongings being stolen or held hostage for cash, make sure you check all the reviews twice. Here are some red flags you should be wary off when reading a review. Spotting a fake review is a delicate balancing act. You will have to read between the lines and trust your instinct. There is no such thing as a perfect’ moving company. One which comes with a five star, impeccable service is not going to be cheap. Cheap, fast and good do not go hand in hand so be wary of gushing, overly positive reviews. Also watch out for a blast of posiitive reviews after one negative review. It could be that they are posting these fakes to counteract the negative and raise their rating. On the other end of the spectrum is the very negative reviews. It is also known for some rogue companies to post bad reviews of their competitors. Take both the overly positive and extremely negative with a large pinch of salt and make your judgement. Watch out for generalised reviews like these., especially when many, and are repetative. 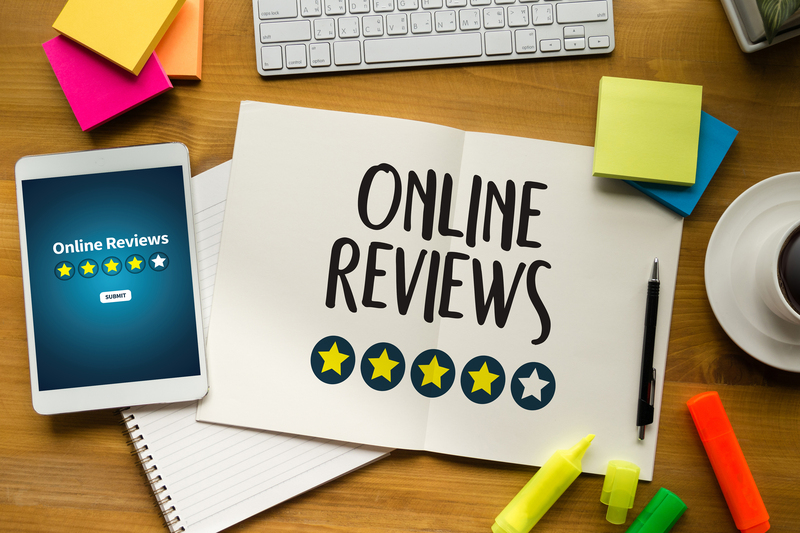 It usually raises red flags for “spammy “behavior, in other words companies that are hired third parties to create reviews, sometimes called “content mills”, thousands of review that sound cheesy maybe a result of this. These reviews are usually bland and unhelpful. If you can’t trust the internet, who can you trust? The reviews you find online should be the first winnow of your shortlist. Read as many reviews as you can and do a shortlist .Then do further research. Check whether you could visit the mover’s office, yhis will indicate they are a legitimate business. You can also check the business credentials either with Better Business Bureau or FMSCA If your move is interstate, the moving company must have a US Department of Transport (DOT) number.